US Jury condemns Monsanto product. . . .
A US jury has rendered the verdict that Monsanto’s weed killer is “substantially responsible” for a man’s development of non-Hodgkin’s lymphoma. This is the 2nd such jury award in the last week, with both jury’s awarding in excess of $280 Million USD. 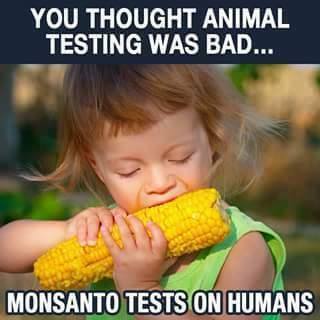 It seems that Monsanto has been aware of this for a very long time. They even accepted a $66 Billion buyout from Bayer just to loose the Monsanto name while continuing to sell a product that has faced adverse scrutiny around the world. Today, the New York Times reported new explosive evidence showing how Monsanto gets away with selling dangerous pesticides and GMOs into our food supply. As horrifying as this news is, even for those of us who aren’t surprised, it gives consumers a little more leverage—and we intend to use it. According to the NYT, while farmers and children exposed to Monsanto’s Roundup herbicide were dying from non-Hodgkins lymphoma, a high-level EPA official was colluding with Monsanto behind the scenes to hide the truth. And he actually bragged about it. Newly unsealed court documents reveal that former EPA official Jess Rowland let Monsanto ghostwriters write the toxicology reports that would form the basis for a government investigation into whether or not Roundup causes cancer. “If I can kill this I should get a medal,” Rowland reportedly told a Monsanto executive, who shared the comment in an email. The only way we will stop Monsanto, and other corporations, from this kind of ruthless disregard for public health is to keep the pressure on—through boycotts, through relentless demands for accountability, and through the courts. We may have lost the battle to label GMOs. But make no mistake—the years of educating consumers about the risks of GMO foods, and the poisons used to grow them, are paying off. • Monsanto is facing more than 20 lawsuits from victims who say they, or a family member, have non-Hodgkins lymphoma because of exposure to glyphosate, the main ingredient in Roundup. Lawyers for the victims say Monsanto knew all along that its flagship herbicide causes cancer. 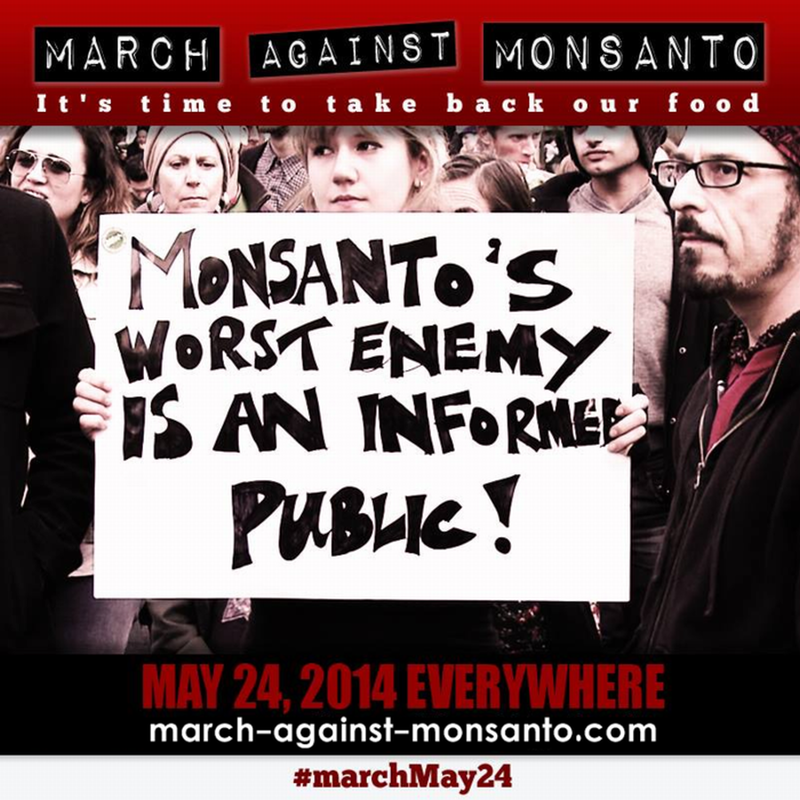 • On April 18, judges who presided over the International Monsanto Tribunal will assemble in The Hague, Netherlands. They will tell the world what they found, after six months of poring over testimony delivered by more than 30 witnesses, including victims of Monsanto’s poisons, scientists, doctors and lawyers. The testimony was delivered during a 2-day citizens’ tribunal, held in October, in The Hague. • OCA, along with another organization, will soon file our own lawsuit against Monsanto—details to be made public soon. Be aware, though. This turn of events isn’t the end of the story. For the last few years, Monsanto has been actively courting mergers with European corporations that it could hide behind, using a new name to continue playing dirty politics while getting entry to European markets that have outright BANS on Monsanto’s products. Monsanto charged . . .
A broad coalition of human rights and eco-activist organizations has announced that they will be charging MONSANTO of legal and ethical crimes in international court. Bees win in court against Monsanto . . . 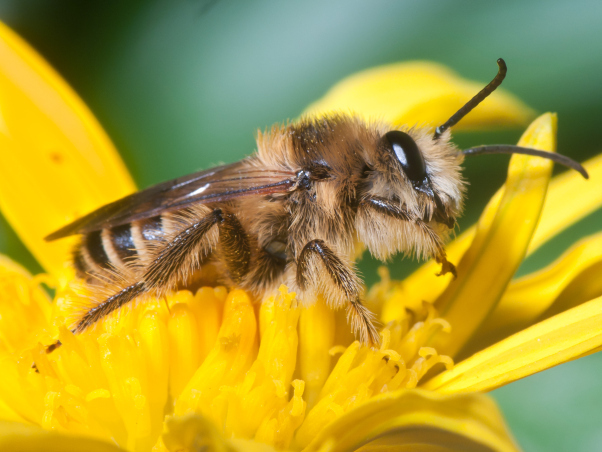 Bees have their day in court against toxic insecticide, and win big! There are few things going on in Washington, DC, that are worse than the DARK Act. Nobody benefits from the passage of this legislation, well, except for corrupt politicians and Big Food corporations like Monsanto. The DARK Act is all about using Federal Law to prohibit states from passing their own laws to force food manufacturers/distributors to label food with information that may hurt sales. You know – like “country of origin” or whether or not it contains GMO’s. Some people have euphemistically called it the “Deny Americans the Right to Know” Act. If you care about your family’s health, or the food you eat – PLEASE contact your senators and urge them to oppose The DARK Act. In the US House it was H.R. 1599, but I haven’t heard if it has a new designation in the Senate. Here’s a link to yet another blog that demonstrates that Monsanto isn’t trying to “feed the world” – just control the entire global food supply. I’m seriously wondering how much longer it will be worth the effort to resist the direction this world is hurtling in. It may be about time to do a reboot – with a VERY long break between avatars. As the year 2014 winds down, and the world looks collectively towards 2015 and beyond, I’m giving some thoughts to what the future holds for us all. While I don’t expect everyone out there to agree with me, here are some things I see in my own future. This won’t all happen during 2015, but I see it all being true eventually. 1. I think the computer I’m now using on the internet will be the last electronic device I ever connect to the internet. I don’t want to be treated as a commodity, and I don’t think anyone has a need to know what I’m doing privately unless they can get a search warrant from a judge I can talk to. 2. I think that the only healthy way to eat will be growing your own organic food with heirloom seeds and compost, and I foresee that Monsanto and the GMA (Grocery Manufacturers Association) will pull out all the stops to guarantee home gardening becomes illegal. Monsanto cares nothing about the quality of food or your health – they want to control the food supply of the entire world. 3. Wait times in hospital ER’s is going to get worse, and MD’s taking on new patients in private practices will almost completely stop – unless Obamacare is fully repealed. The number of doctors currently practicing is down 15% nationwide from 2010, and nearly half those still practicing are indicating they will not accept any Obamacare-approved insurance plans. Cash under-the-table will become the new king of healthcare. 4. To try to eliminate (or at least control) black markets, including health care, the governments will step up efforts to transition to a cashless, digital, economy where every transaction is done electronically. Bitcoin (and anything like it) will be outlawed, or ordered to open up to government surveillance.